Is there such a thing as a “gay voice”? Why do some people “sound gay” but not others? 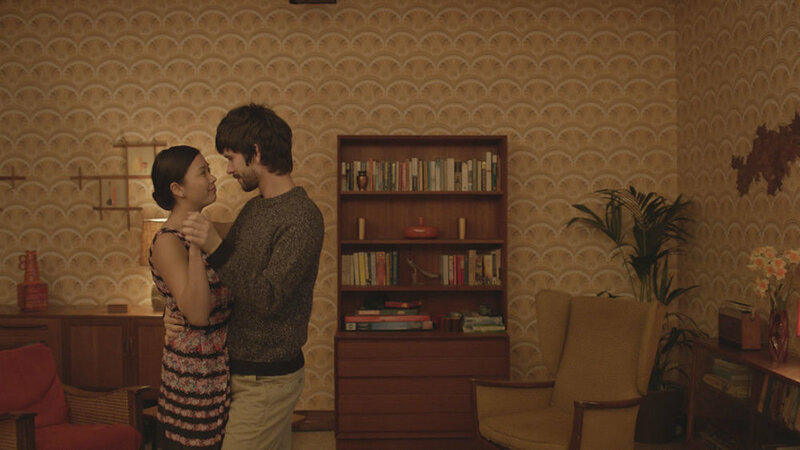 Why are gay voices a mainstay of pop culture but also a trigger for anti-gay harassment? 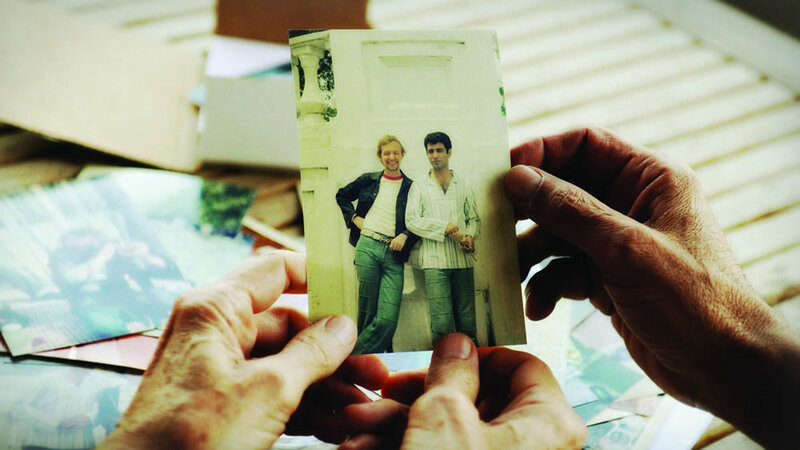 The documentary Do I Sound Gay? explores these questions and more and includes revealing interviews with Margaret Cho, Tim Gunn, Don Lemon, Dan Savage, David Sedaris, and George Takei. Sure to start conversations with your friends and family. DO I SOUND GAY? 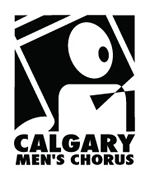 features a live performance by the Calgary Men’s Chorus. 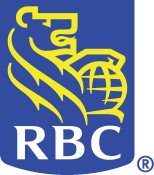 Part of RBC Royal Bank’s 2-for-1 Day. All tickets to this screening are 2 for the price of 1 for all!